Mobitronic 12V thermoelectric power lead. Fits Mobicool S32 and MB32 electric cool bags. To fit car cigarette socket on most vehicles. 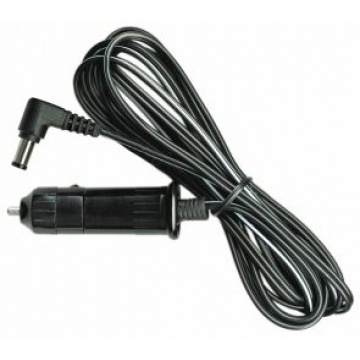 Genuine Dometic spare or replacement 12 Volt power cable.